First Drop Wines are definitely starting 2019 with a bang! 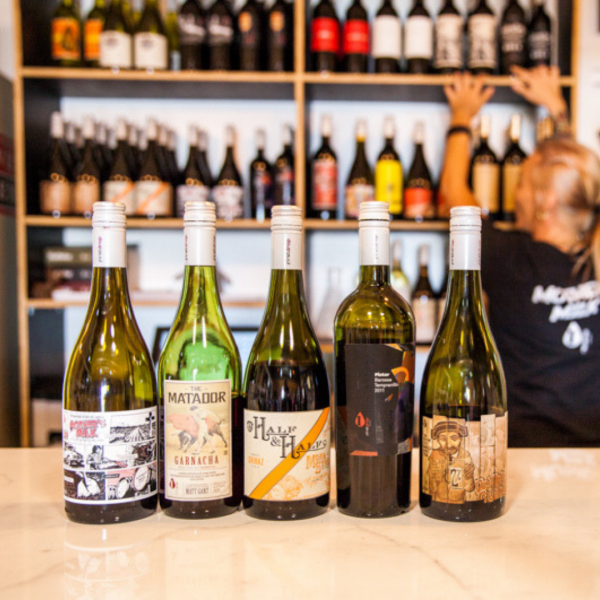 Their well-known Cellar Door and Tapas Bar, The Home Of The Brave, is extending trading hours and for the very first time they'll be sharing the fun on Sundays from 11am to 4pm! Perfect for casual cruises and chilled afternoons with great wine, scrumptious food and an awesome crew. Starting this weekend - Sunday's cool at First Drop!